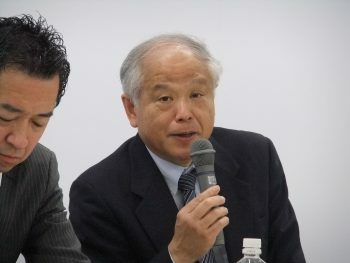 The PAI was held in Tokyo on March 3 and in Osaka on March 6, jointly sponsored by JAIF and Kan Gen Kon (Kansai Genshiryoku Kondankai), an association of nuclear-related organizations in the Kansai region (centered in Osaka). A combined total of eighty companies and organizations (forty-six in Tokyo and thirty-four in Osaka) participated this year, eight more than in the previous year. 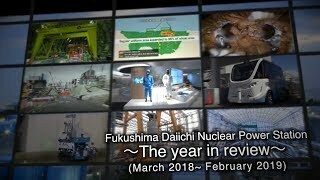 On the other hand, while the number of participating students exceeded 1,000 in 2009 when the event was first held in both Tokyo and Osaka, and had doubled the following year, to almost 2,000, interest fell sharply after the Fukushima Daiichi accident, and in recent years has hovered between just 300 to 400 students. This time, the combined total of student participants at the two locations was 339, somewhat lower for the second year in a row. Concerning those trends, JAIF has pointed out that students in Japan have begun job hunting earlier than they used to, and that their methods of doing so are more individualized and diverse than before. President Takahashi stressed that companies should continually try to develop and secure nuclear human resources over the long term, rather than simply responding to annual changes in such parameters as business volume. 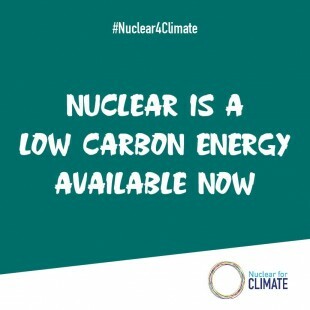 The Nuclear Waste Management Organization of Japan (NUMO), responsible for the business of geological disposal of high-level radioactive waste (HLW), has constantly been trying to raise awareness of its importance and career opportunities among the younger generation. NUMO has participated in the seminar ever since its launch in 2006.